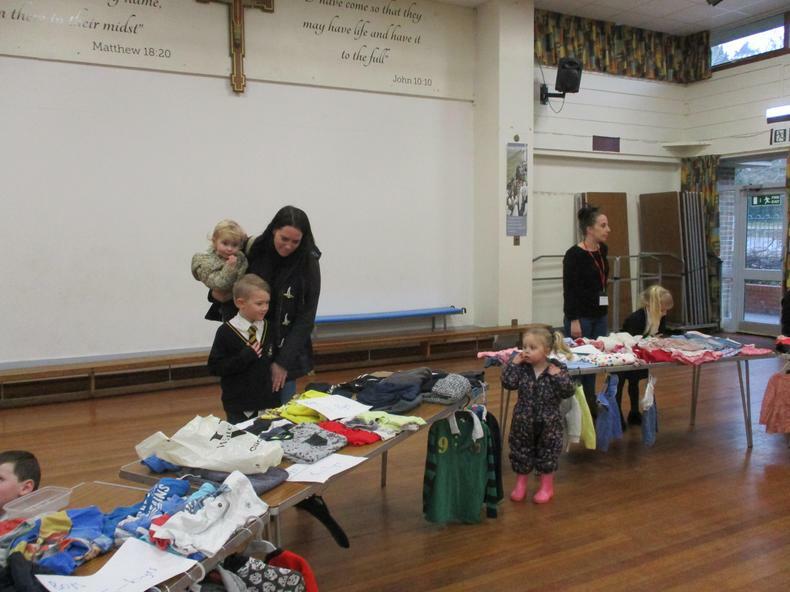 We have had a really lovely week in Year 2 as we prepared for and held our clothing sale. 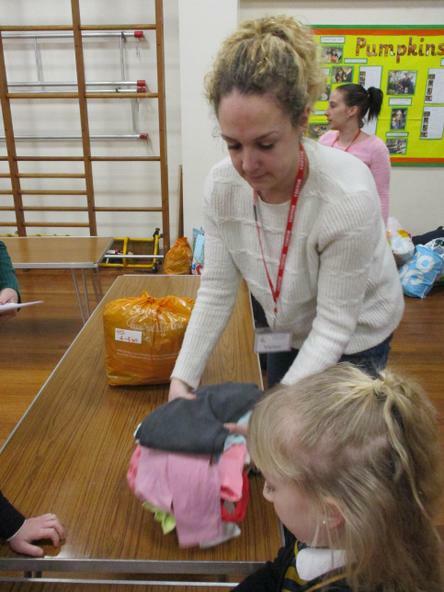 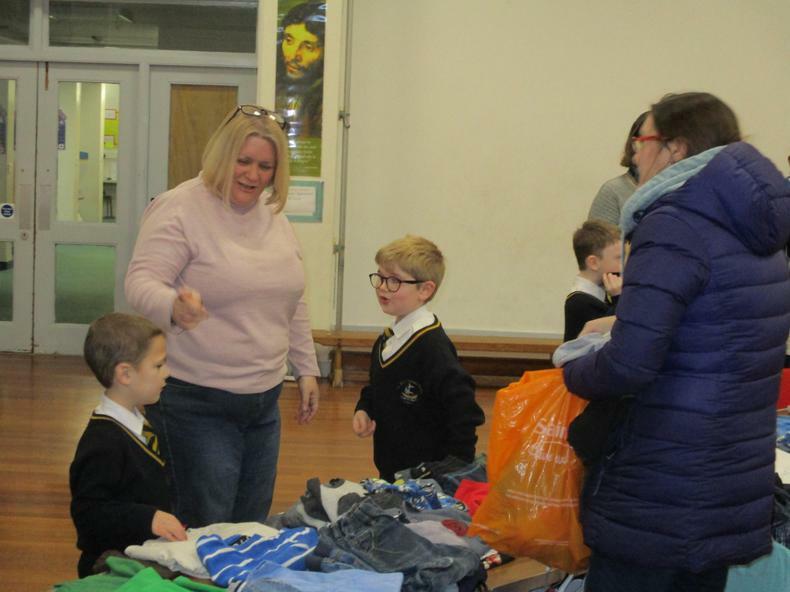 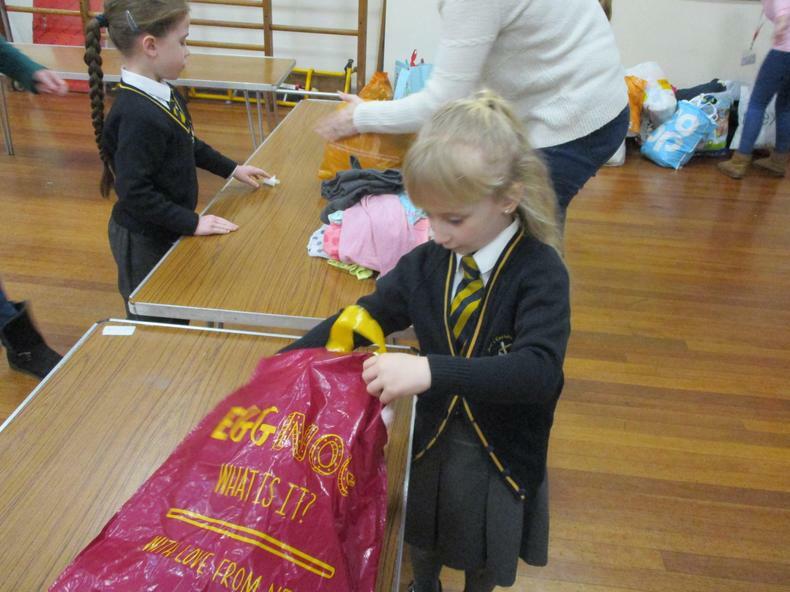 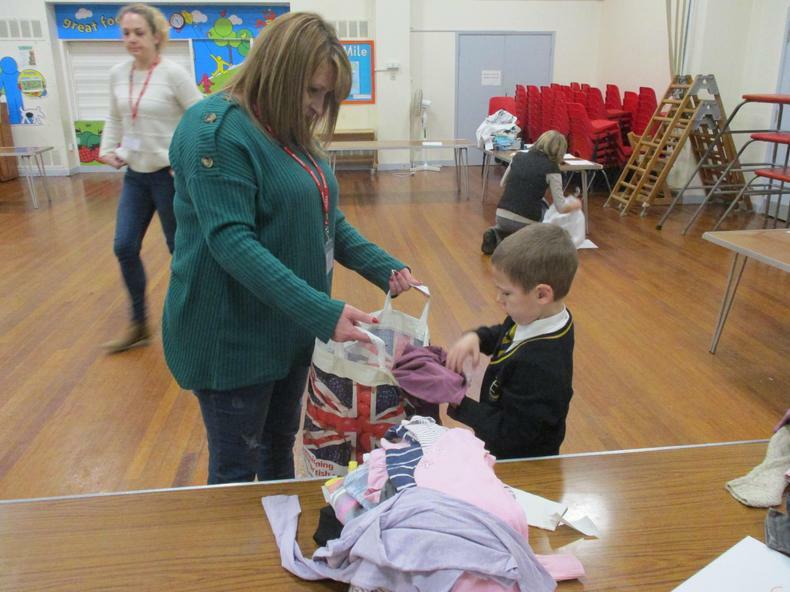 On Monday, some of our parents and the children sorted through the clothes which have been so generously donated. 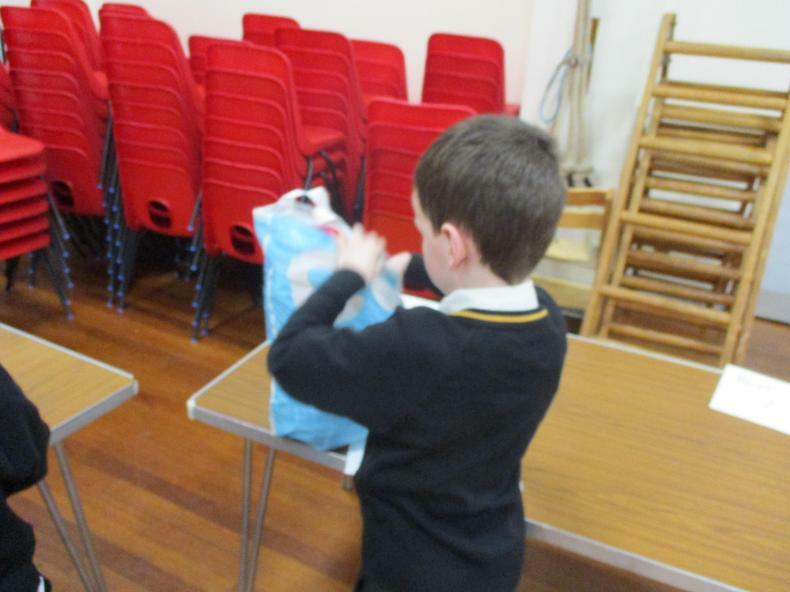 They worked hard to sort them according to gender and size to make it easier for people to find things. 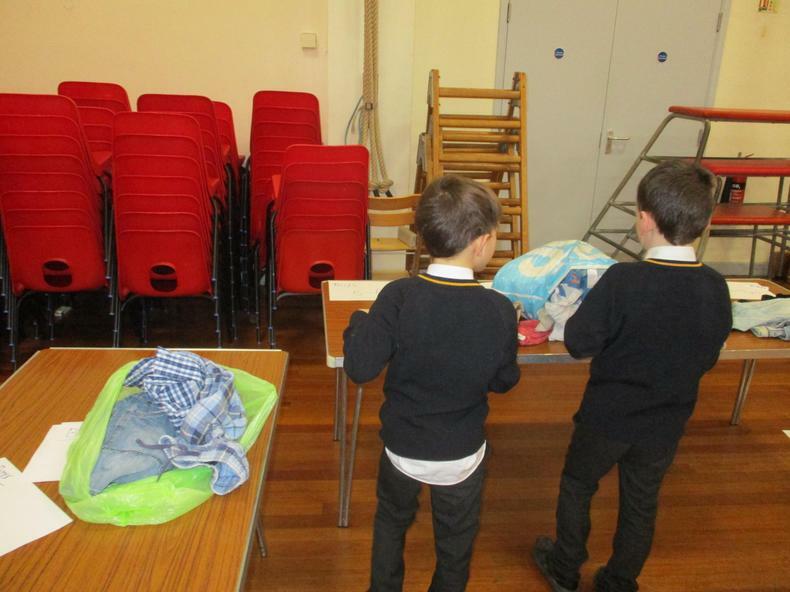 This then prepared us for the sale on Tuesday and Wednesday. 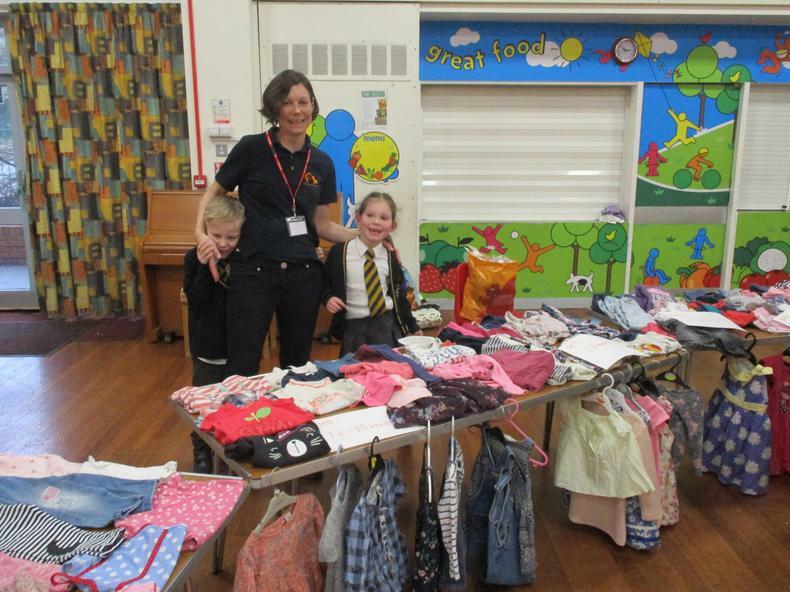 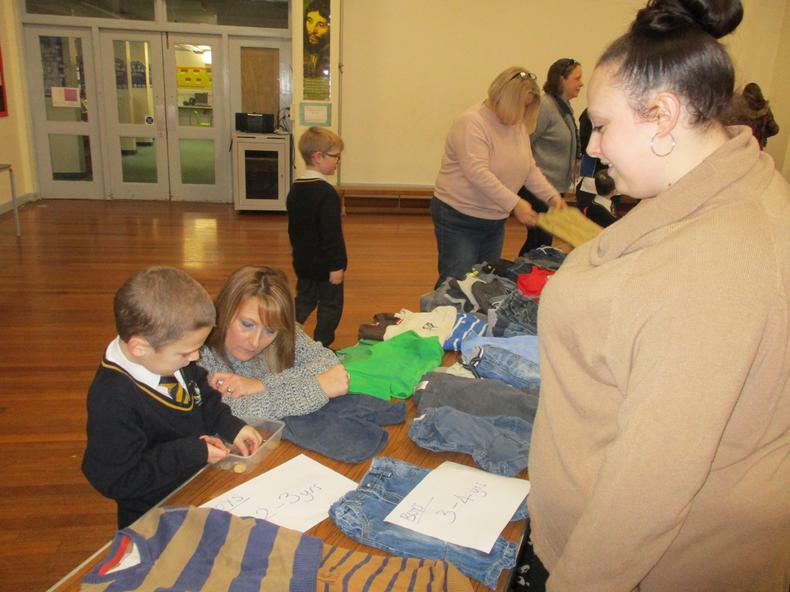 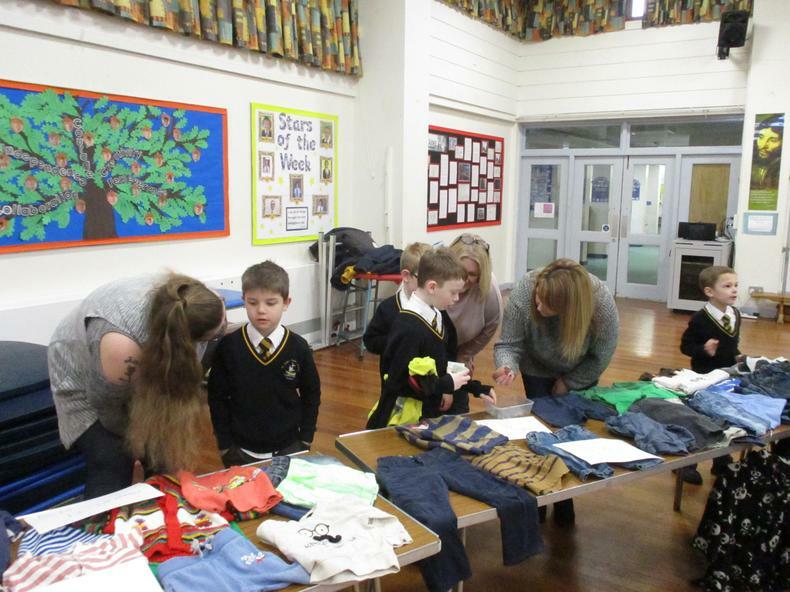 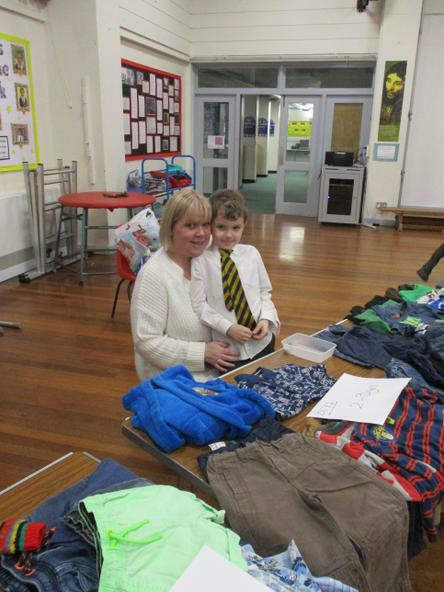 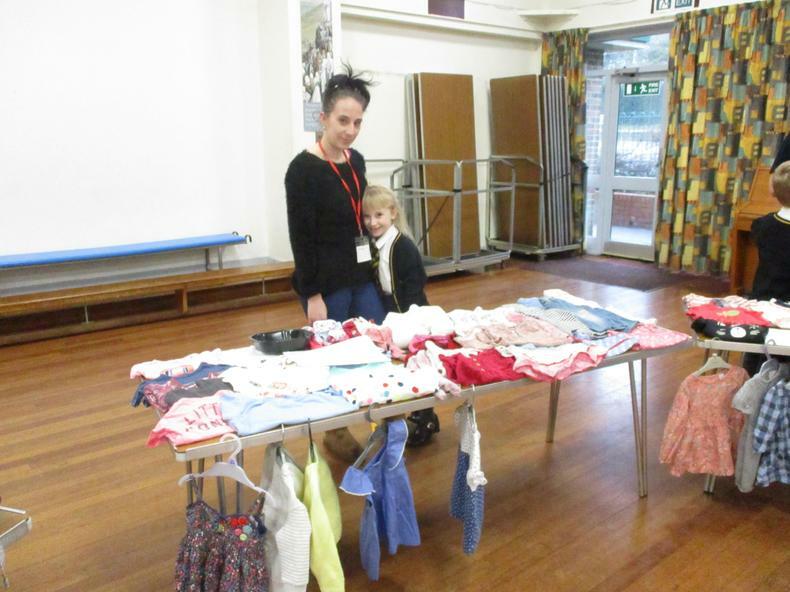 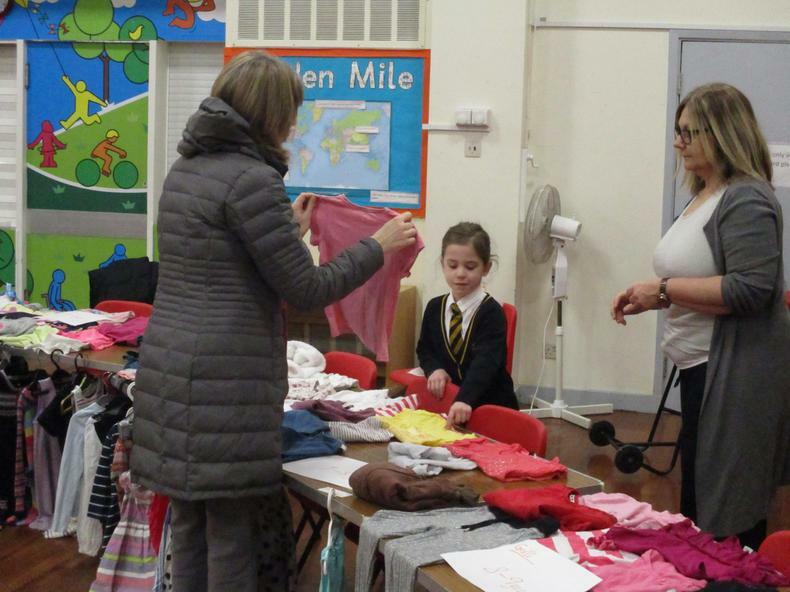 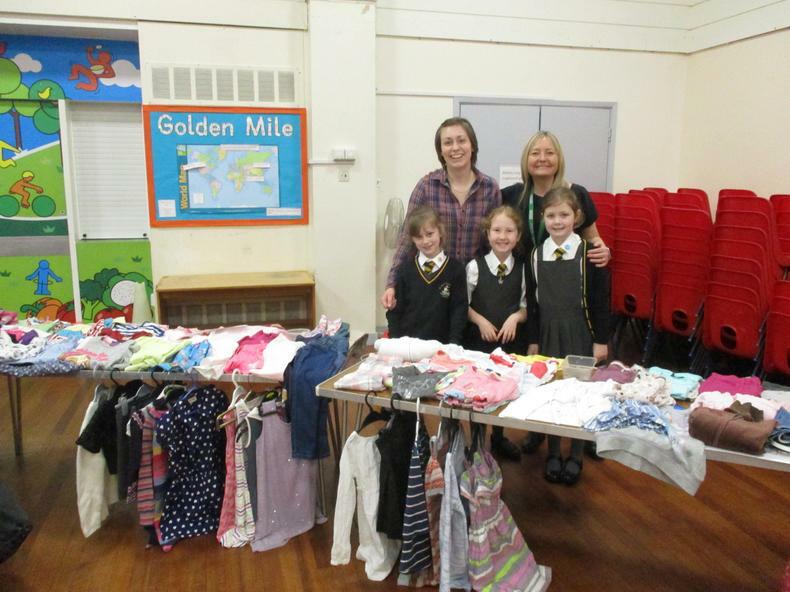 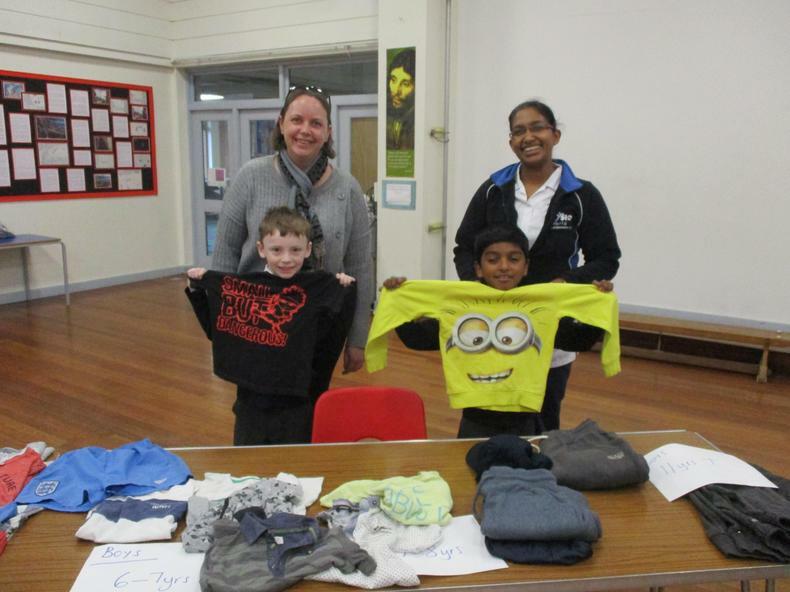 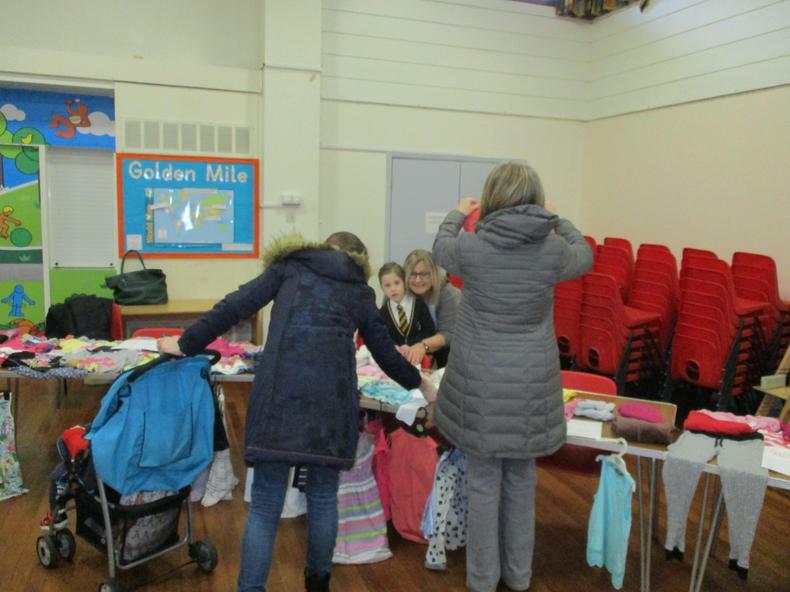 The children worked alongside their parents to sell the clothing, practicing calculating costs and giving change. 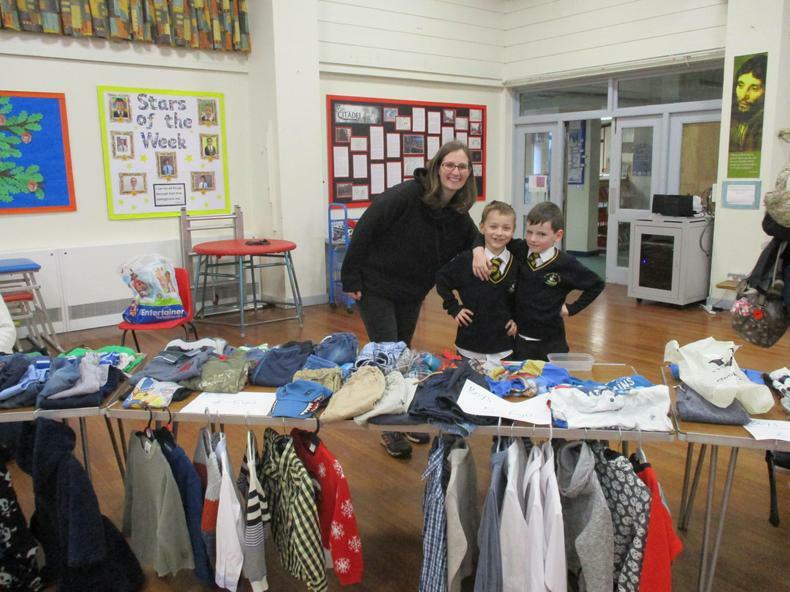 We are very pleased to tell you that in total we raised £101.62! 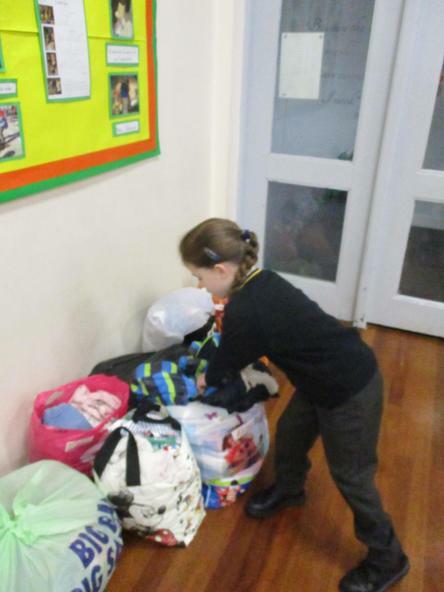 The children are over the moon and have been keen to decide which charity the money is going to. 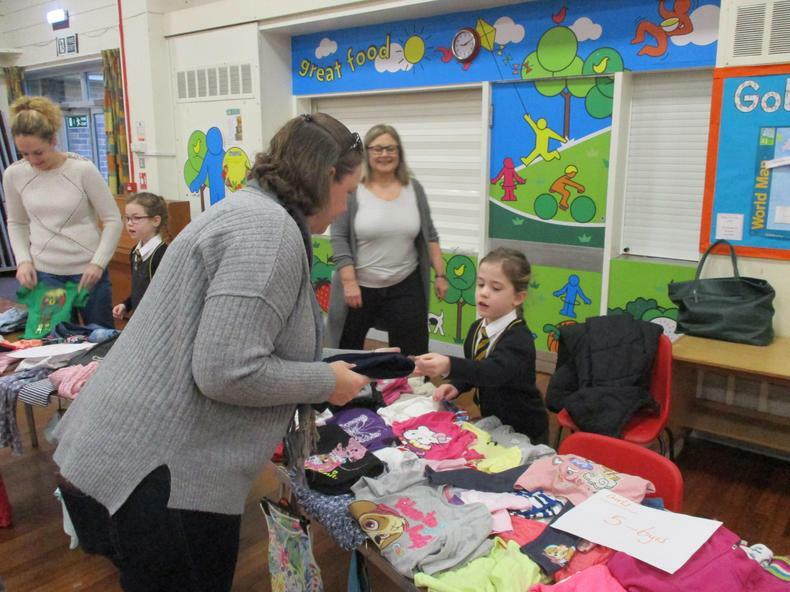 They have decided to purchase gifts for families living in poverty through CAFOD. 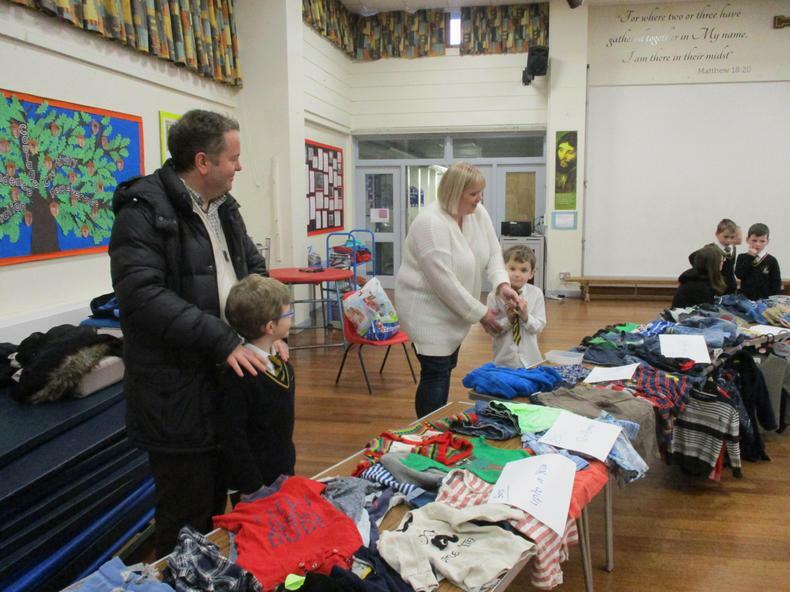 There are so many gifts to choose from, such as ‘Fantastic fish’, ‘Happy queen bee’, ‘Help a llama farmer’. 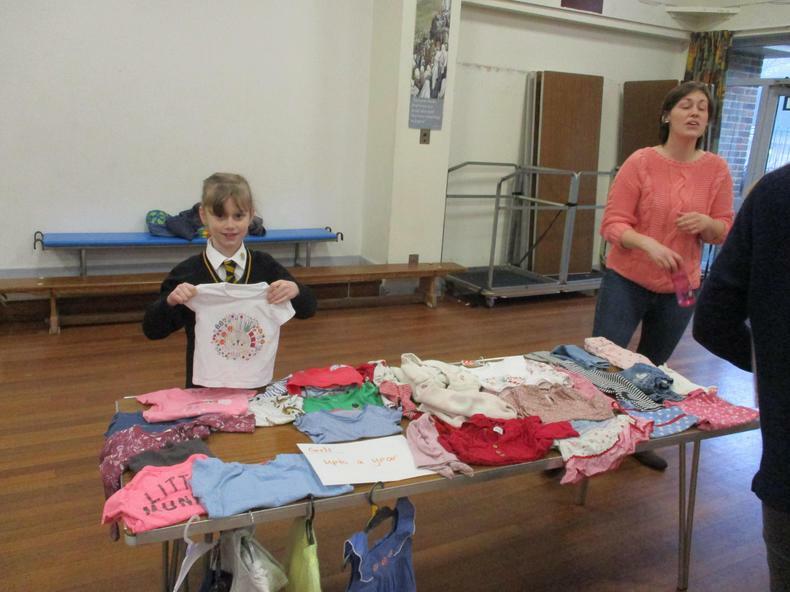 They love the idea of buying a ‘chirpy chicken’ for a family so they can produce eggs to eat and some to sell. 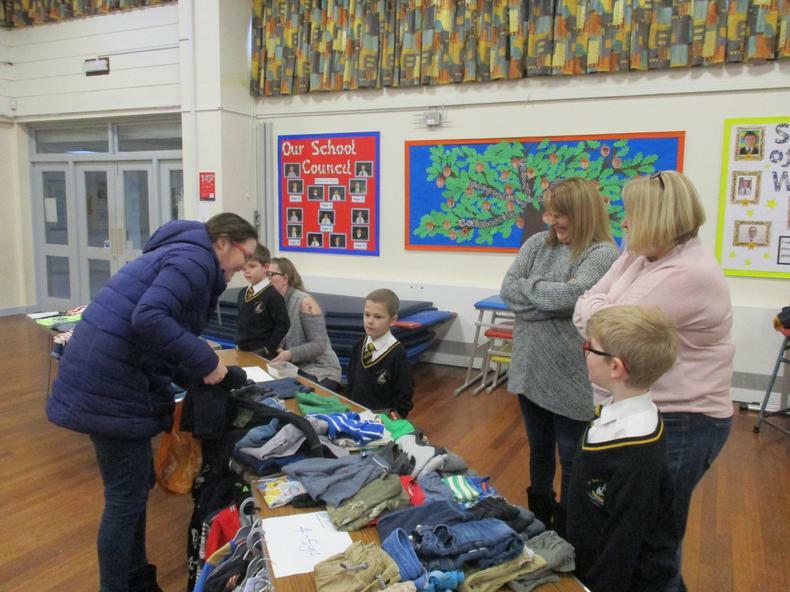 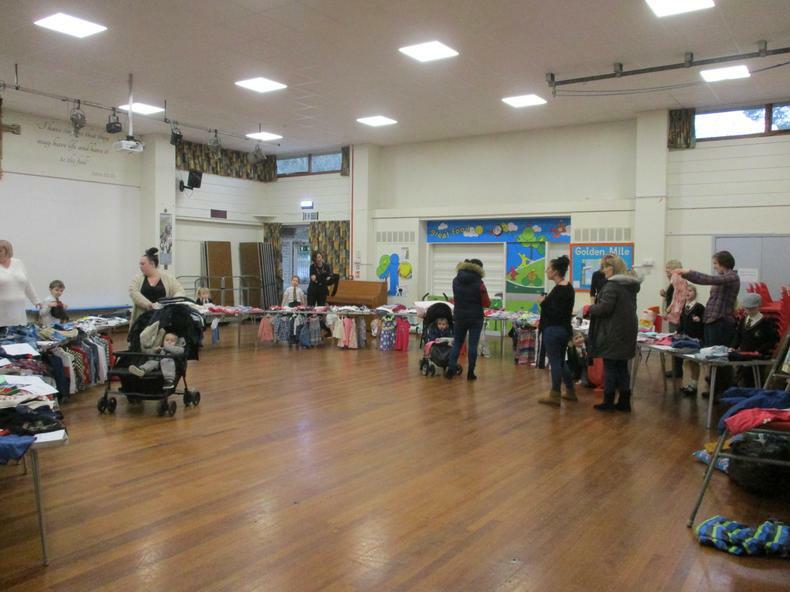 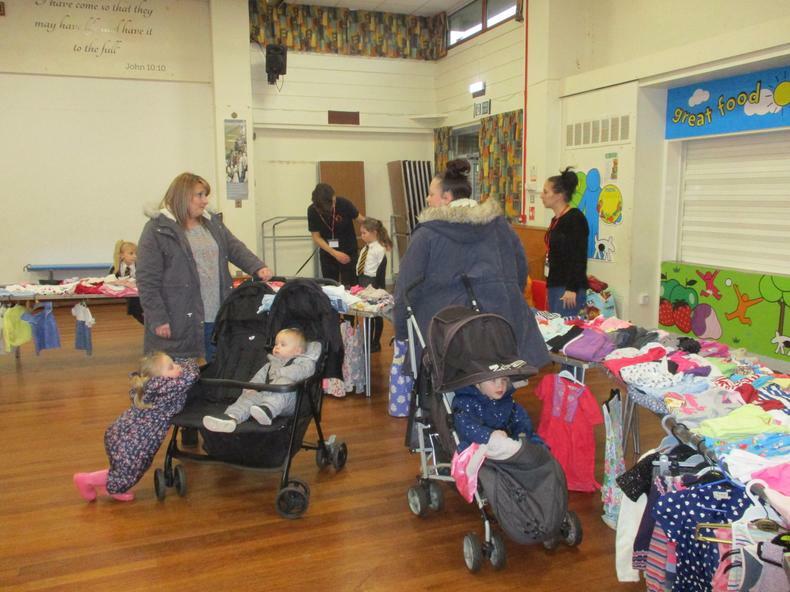 We would all just like to say a huge thank you to all the parents who have so kindly donated clothes, their time or money to help our clothing sale be a huge success.